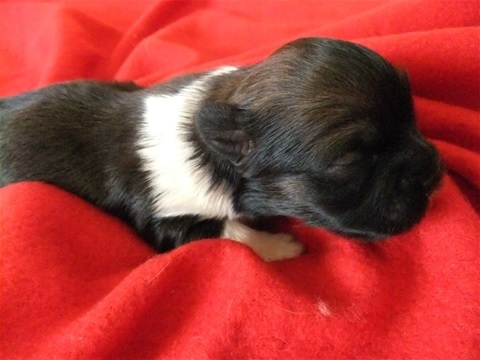 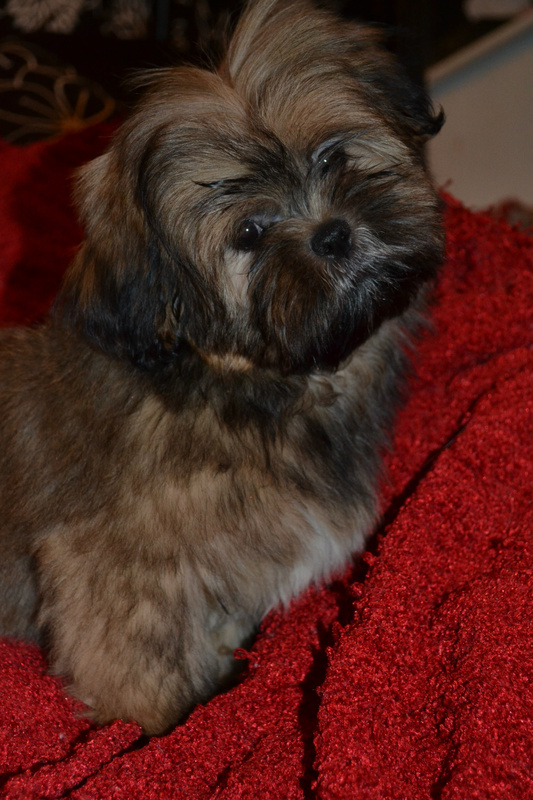 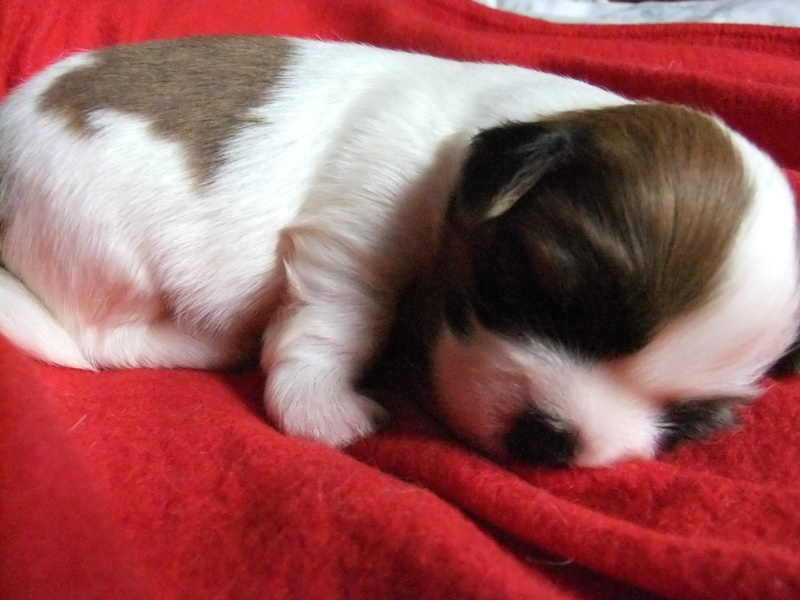 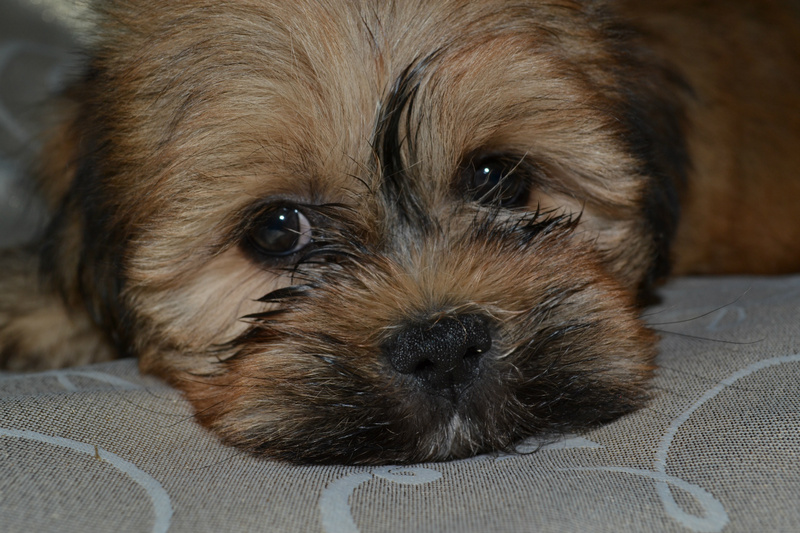 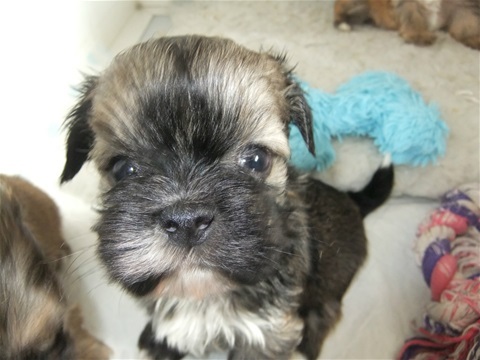 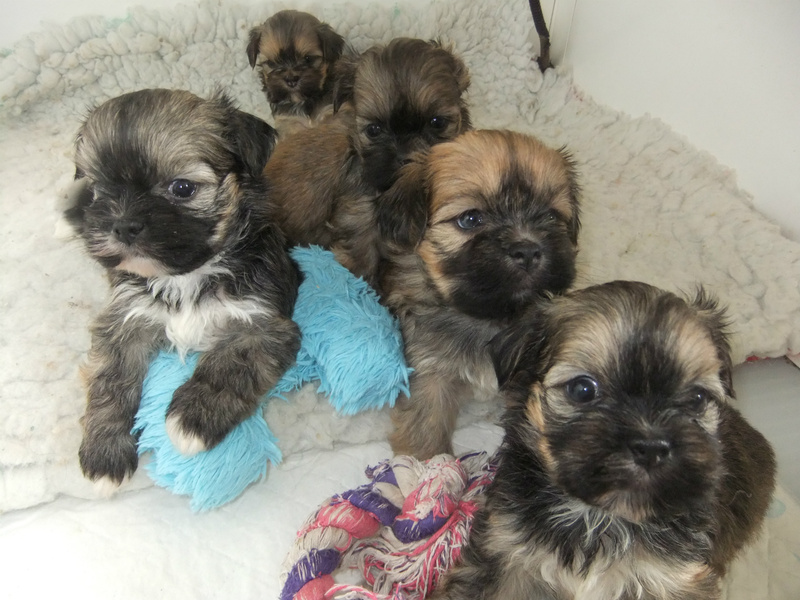 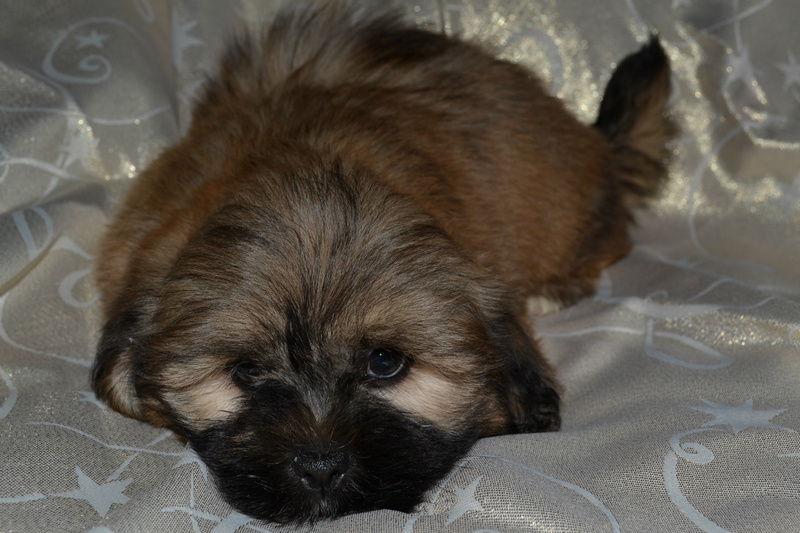 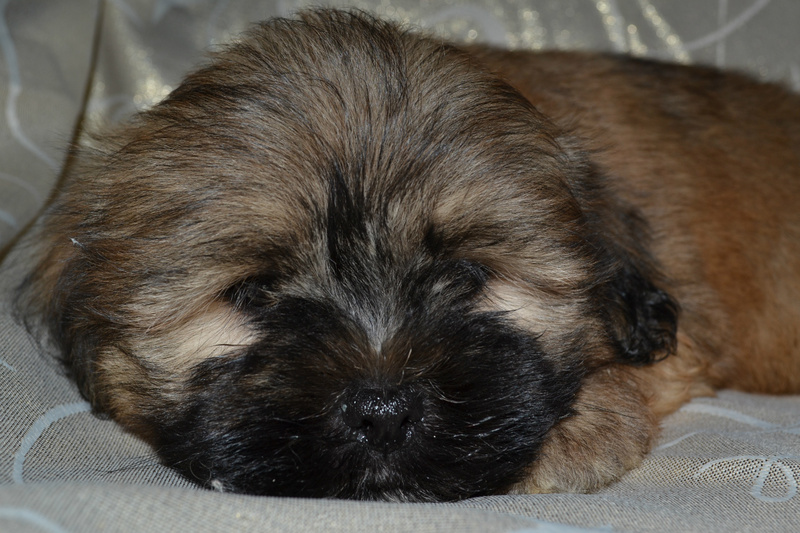 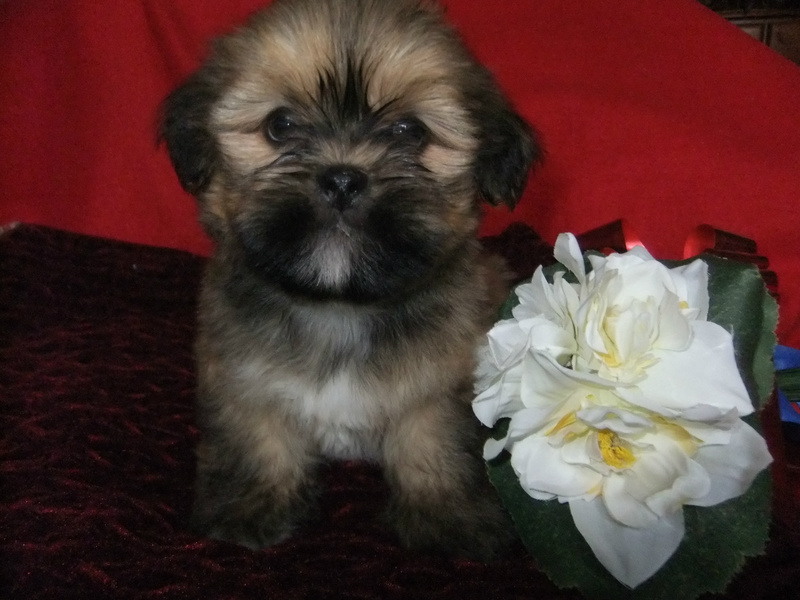 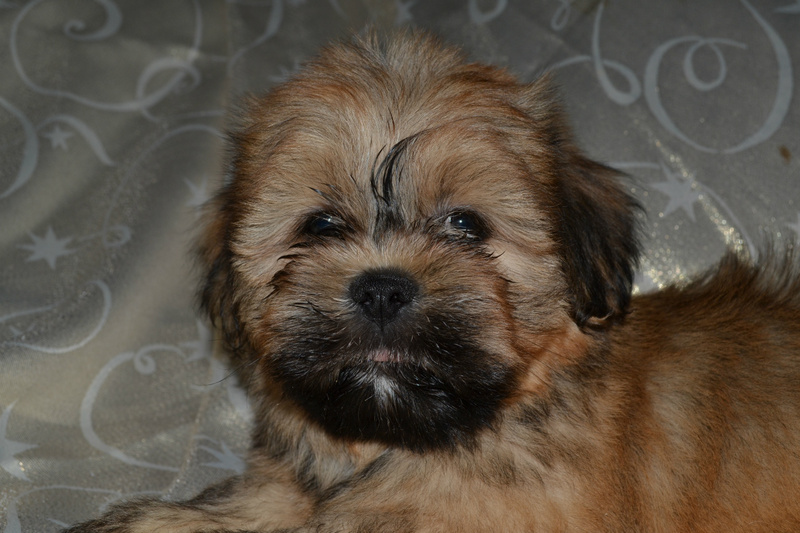 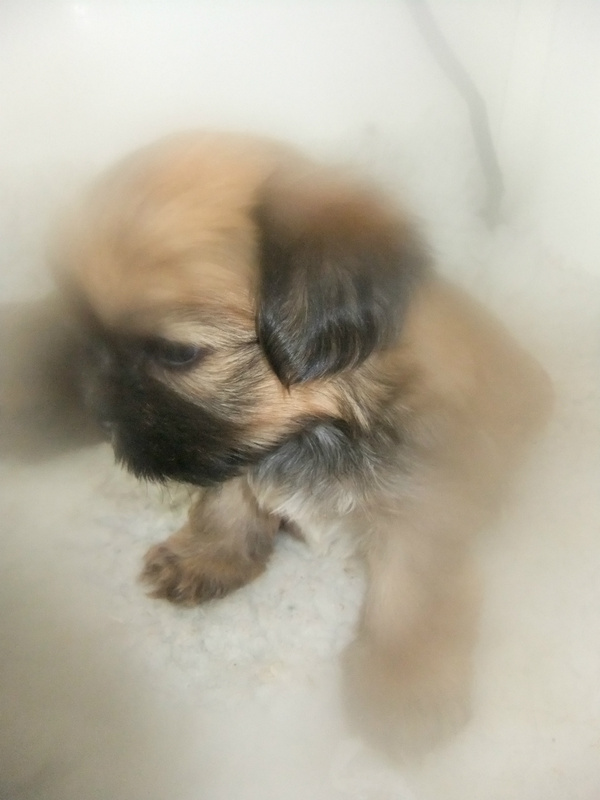 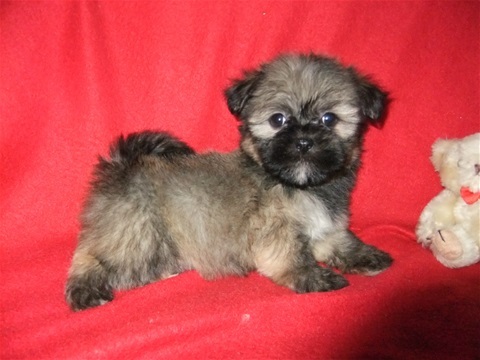 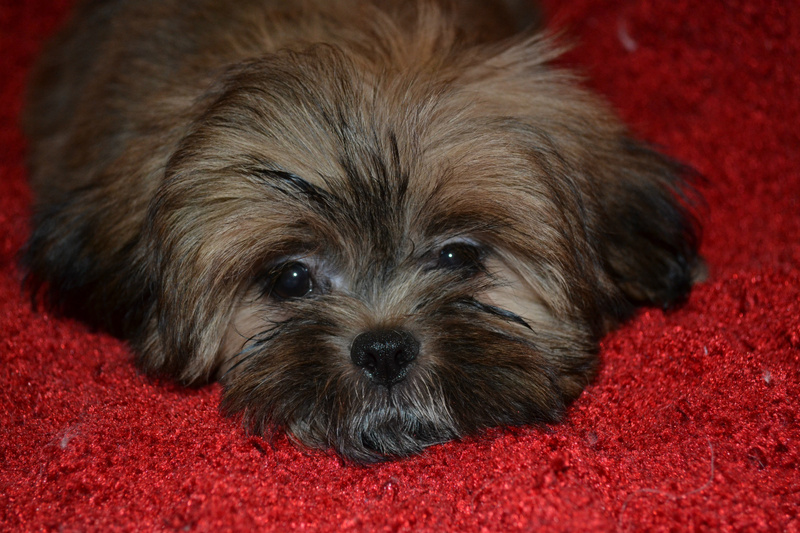 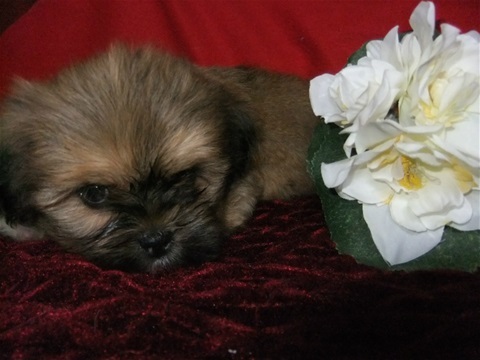 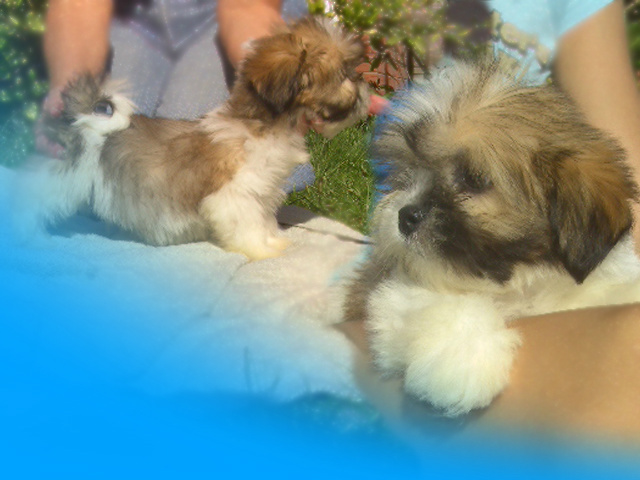 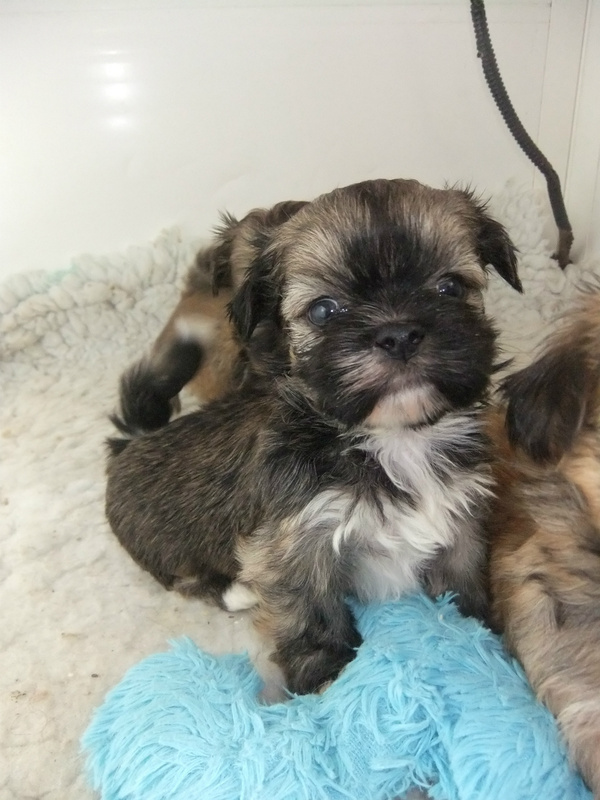 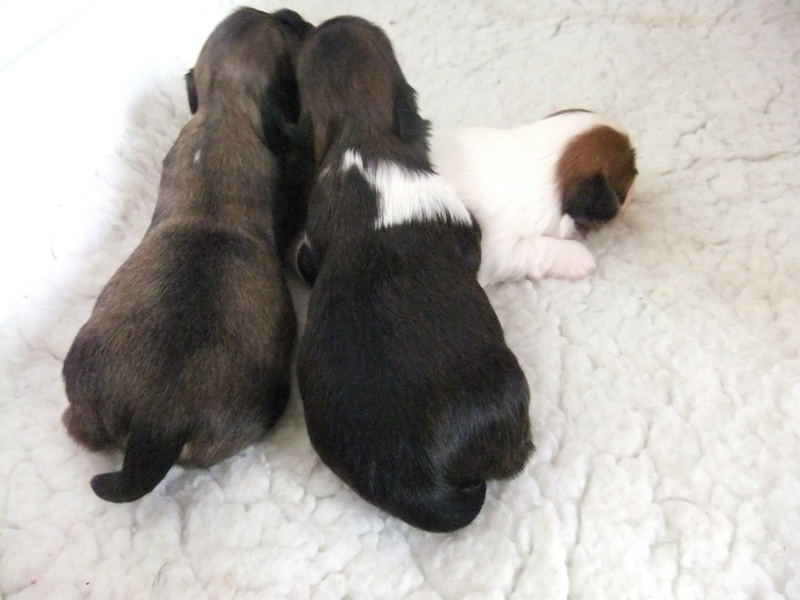 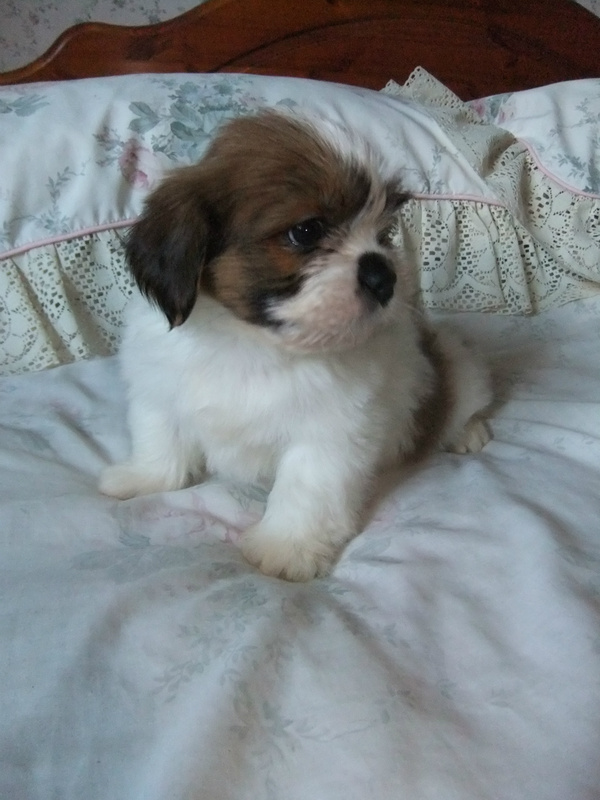 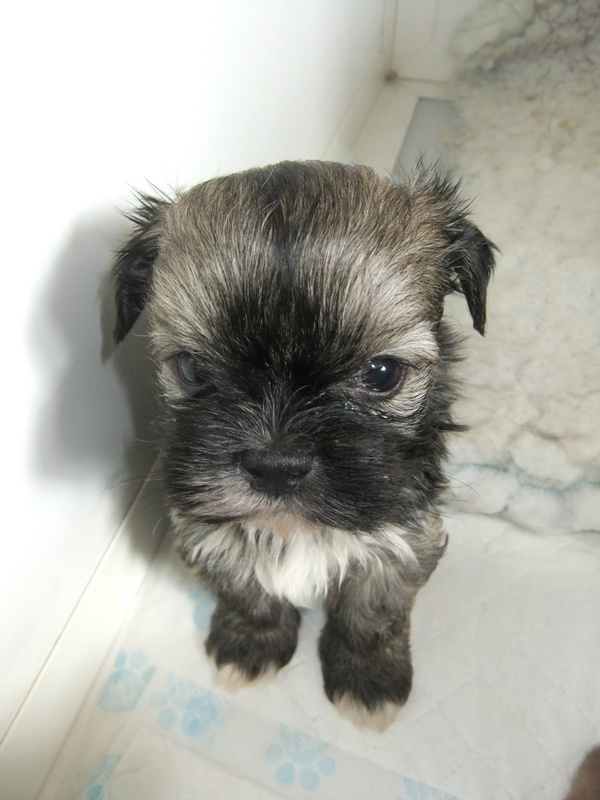 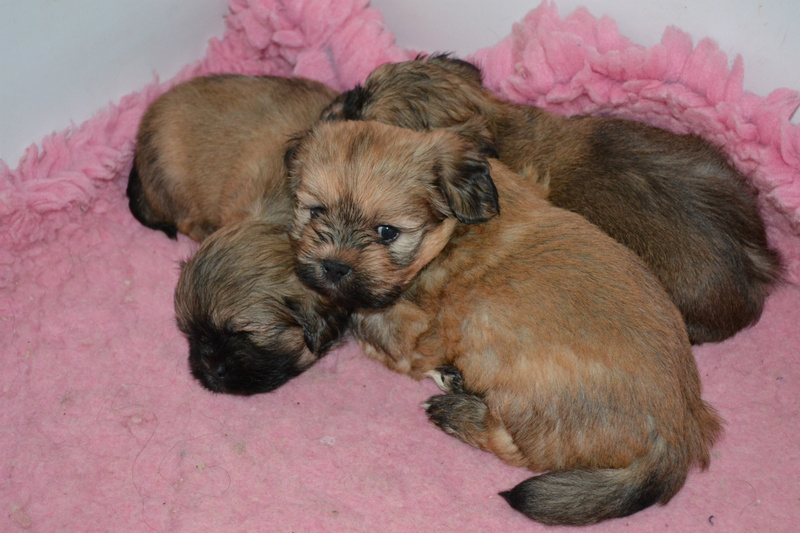 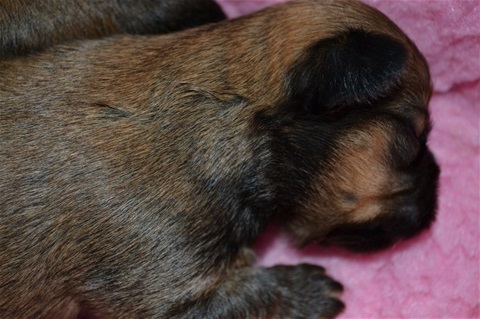 Enjoy some photos of the lovely Lhasa Apso puppies born here at Rishlyn. 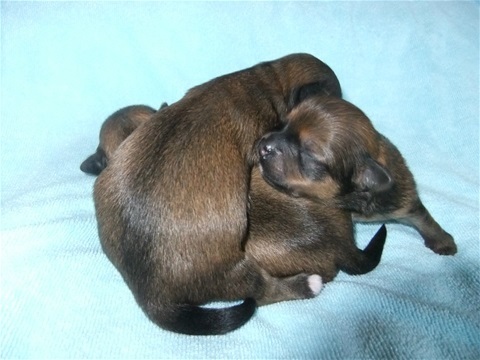 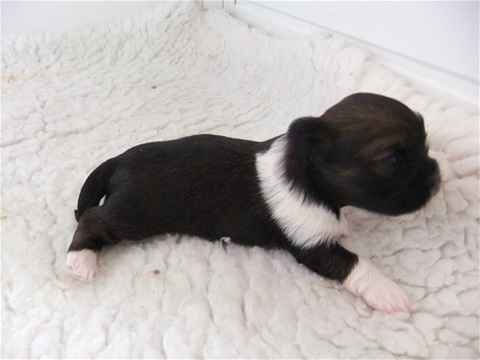 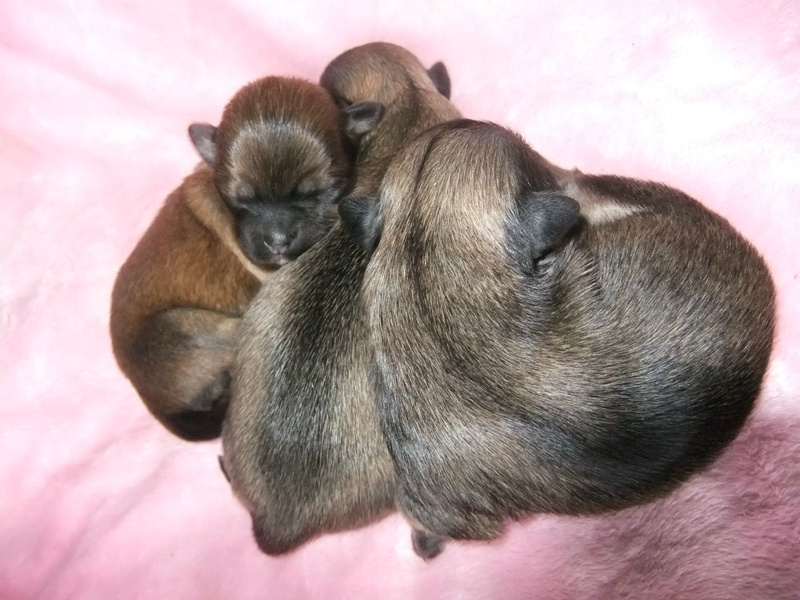 All puppies are KC registered, vet checked, vaccinated, insured & go to their new homes with lots of help & support. They are reared in my home (not in kennels) with love & care in a family environment so that they are well adjusted, happy, healthy puppies.